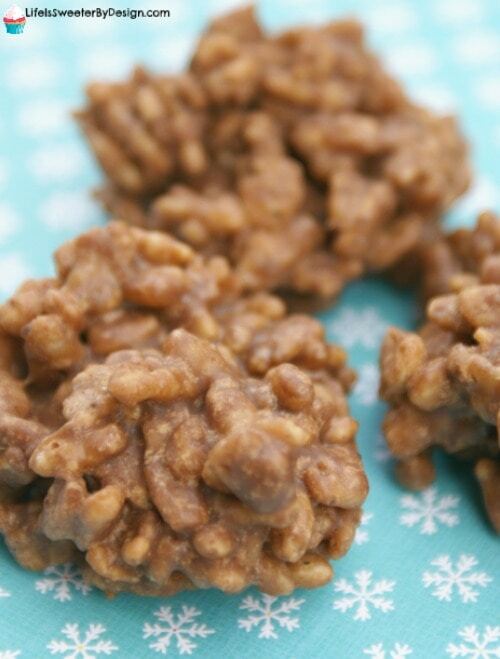 Crunchy….sweet….YES! What a great combination, right? 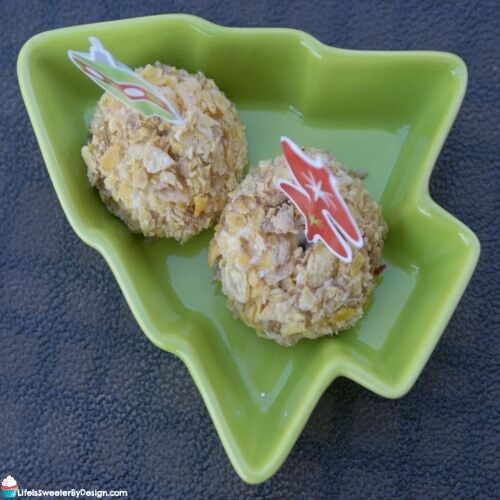 These Crunchy Strawberry Cheesecake Balls are delightful and PERFECT for our family movie nights this month! 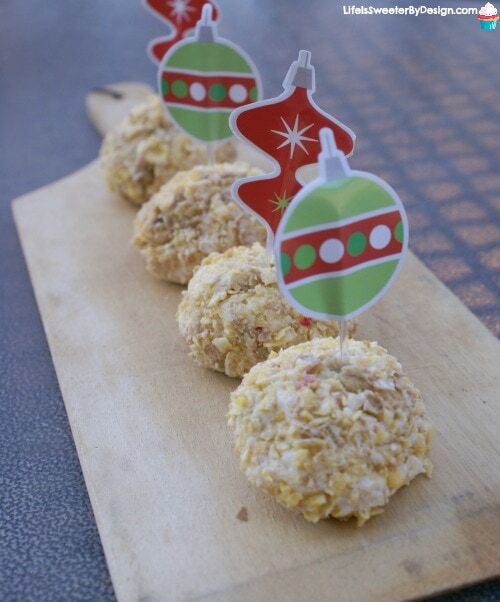 We always need a sweet treat to munch on while we watch Christmas movies. We love to have family movie night. In the spring and summer we even have DIY Drive-In Movie Night at Home, but it is way to cold to do that right now in Kansas. So we just sit around the living room, snuggling and eating. Watching Christmas movies together is one of our favorite holiday traditions. We have our favorites and they never get old. I decided to try a fun new treat for our recent movie night and it was a hit! 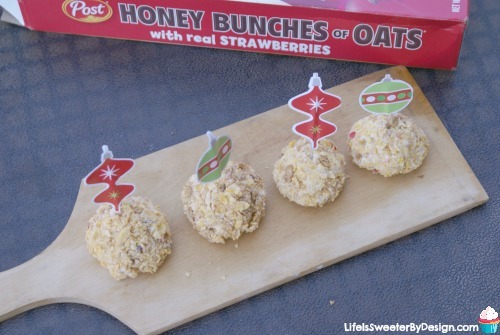 See how easy these Crunchy Strawberry Cheesecake Balls are to make! First sit your cream cheese and butter out to soften. Once they are ready mix the cream cheese, butter, vanilla and strawberry jelly together in your mixer. Slowly add the powdered sugar and blend until smooth. Now it is important to chill this mixture. I put mine in the freezer for 2 hours, but you could also put it in the fridge for 4 or 5 hours. 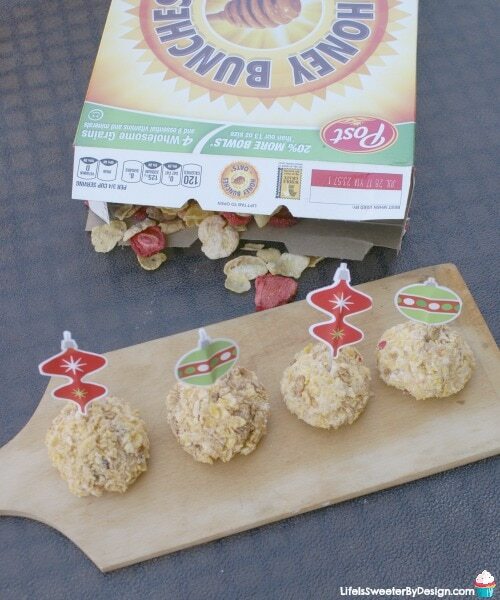 Put your cereal into a baggie and crush it will with a rolling-pin. Once your mixture is chilled you will take a spoonful and roll in around in the crushed cereal to coat well. We have another tradition over Christmas break….taking the kids to the movies at the theater! There are usually great family movies out over winter break and this year is no different! The movie SING© is coming to theaters on December 21st and we are excited to go see it as a family! 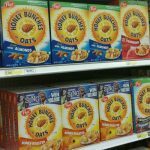 When I was getting my recipe ingredients at Target I saw that specially marked boxes of Post Cereal Brands had a chance to enter the Sing Sweepstakes for a chance to win the $100,000 grand prize plus the chance to instantly win lots of prizes including movie tickets, speakers and more. * Be sure to look for these boxes when you are out shopping! 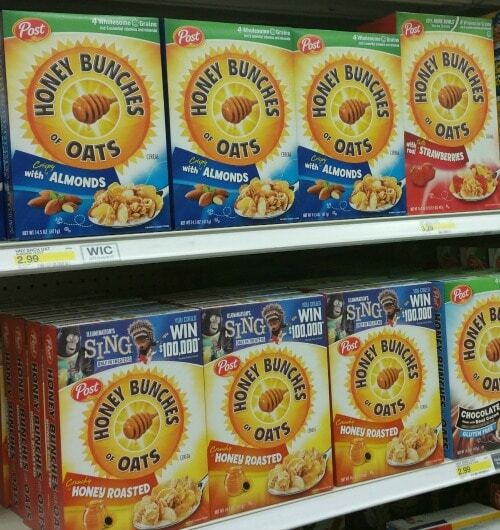 You can also grab a COUPON to save a little cash on your purchase of Honey Bunches of Oats®. Who doesn't want to save some money during the holidays? 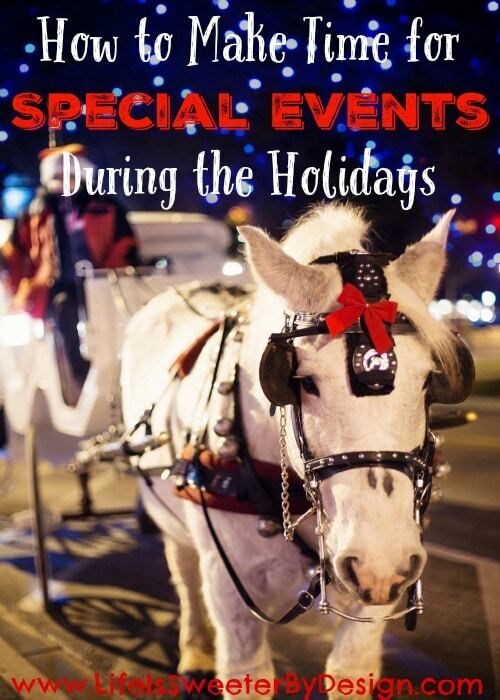 What are Your Favorite Family Traditions During the Holidays? What does your family love to do during the holidays? Are you planning to go see SING©? I would love to hear what your family thinks of it! Don't forget to print your coupon off and enter the sweepstakes too! *NO PURCHASE NECESSARY. Promotion starts 11/1/16 at 12:00 PM (noon) ET and ends 3/31/2017 at 11:59:59 PM ET. Open only to legal residents of the 50 US/DC, 18 years of age or older. See Official Rules for instructions on how to enter, how to obtain codes without purchase, prize details, restrictions, odds of winning, etc. Void were prohibited by law. Sponsor: Post Consumer Brands, LLC. A sweet and crunchy treat in every bite! Store extras in the refrigerator!